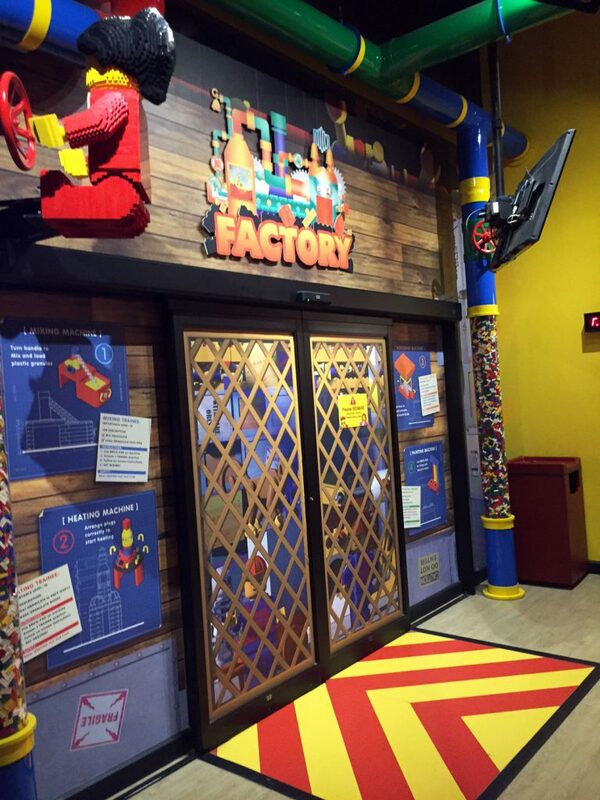 This family fun centre had everything to keep the kids busy. 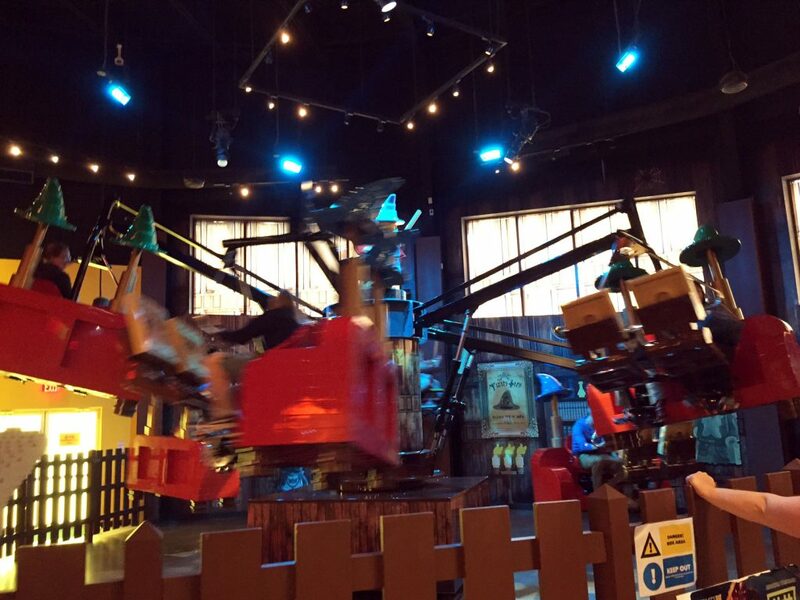 There were 2 rides – Kingdom Quest and Merlin’s Apprentice. For Kingdom Quest, we boarded a chariot and given laser guns to knock out the trolls. It was quick but fun and even gave you a score. 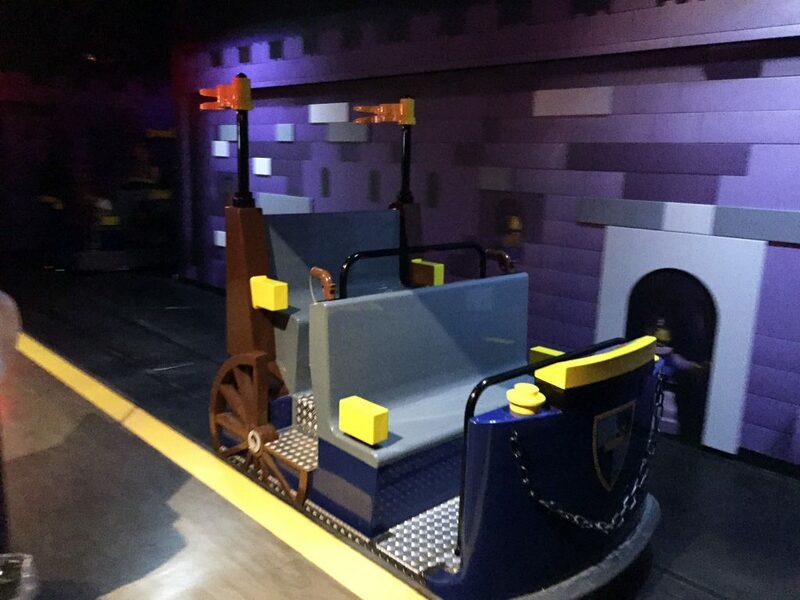 Merlin’s Apprentice had little chambers where you had to pedal for the ride to soar. The kids loved both of these! 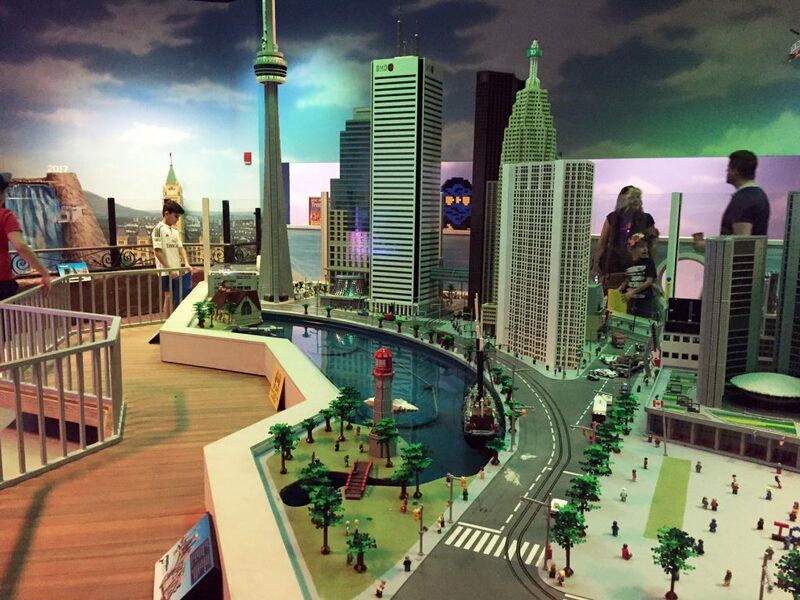 Miniland at the Legoland in San Diego was fascinating to me so I was happy to see a Miniland in Toronto. 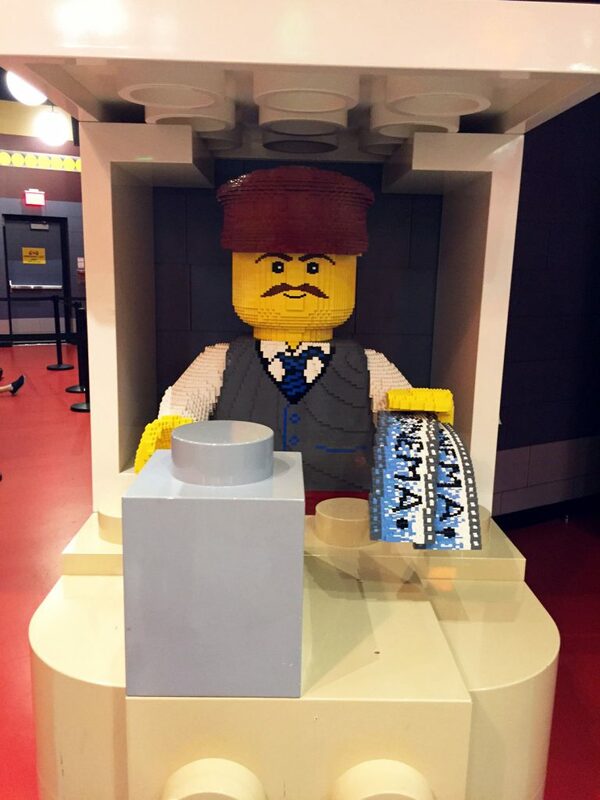 Colourful bricks were used to create miniature replicas of Toronto’s landmarks. Truly incredible. They even had the lights dim to show night falling and street lights turning on. 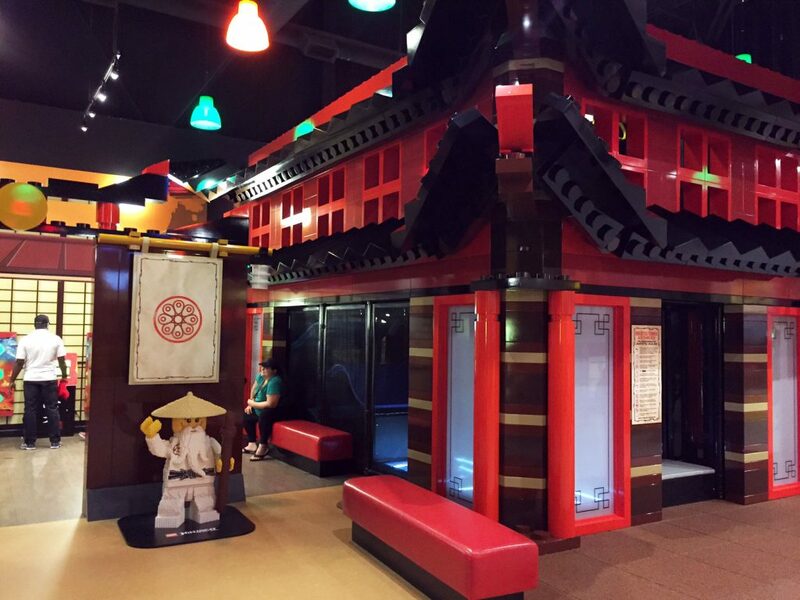 We enjoyed the 4D movies that they showed at Legoland. Yes, 4D. Not only did we get to see the movie (there were 4 different ones) with 3D glasses, they also had special effects that went with the story – wind, rain… so fun! 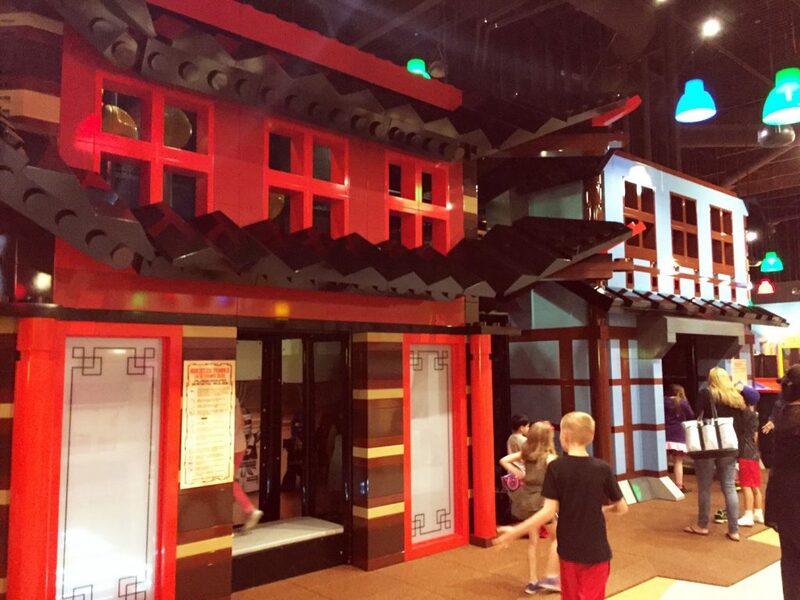 There is lots of opportunity to play at Legoland. 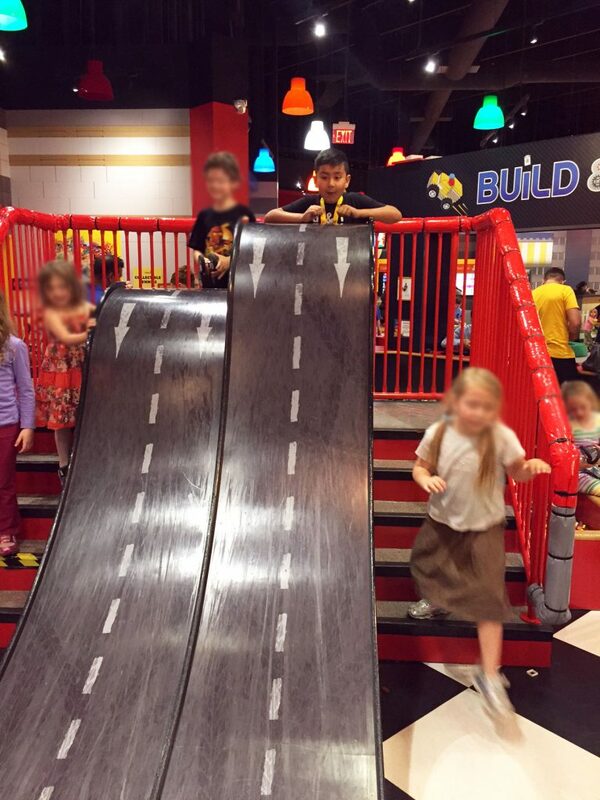 They have the Build and Test zone where you can build a vehicle and test it on the track. 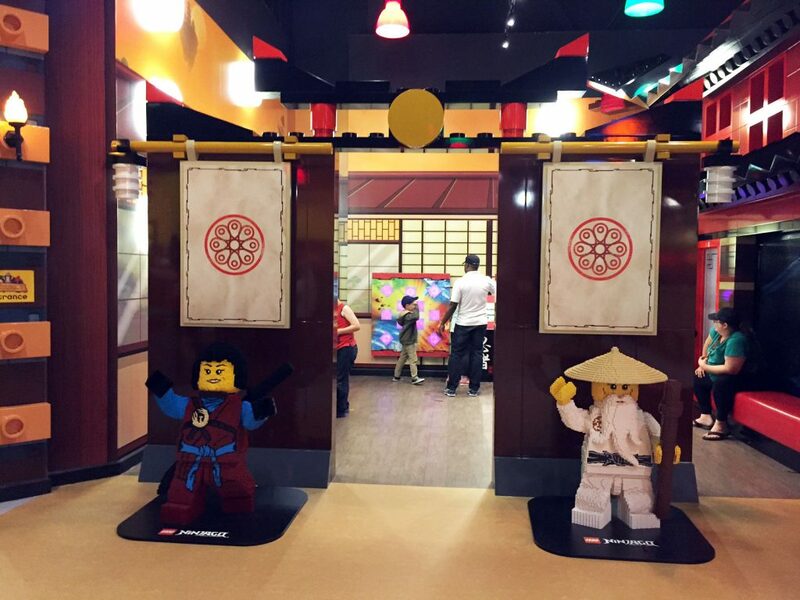 There is also the new Ninjago City Adventure where you can test your Ninja skills as you go through the play structure. The kids had a great time and didn’t come out for a while. A perfect break for the adults. 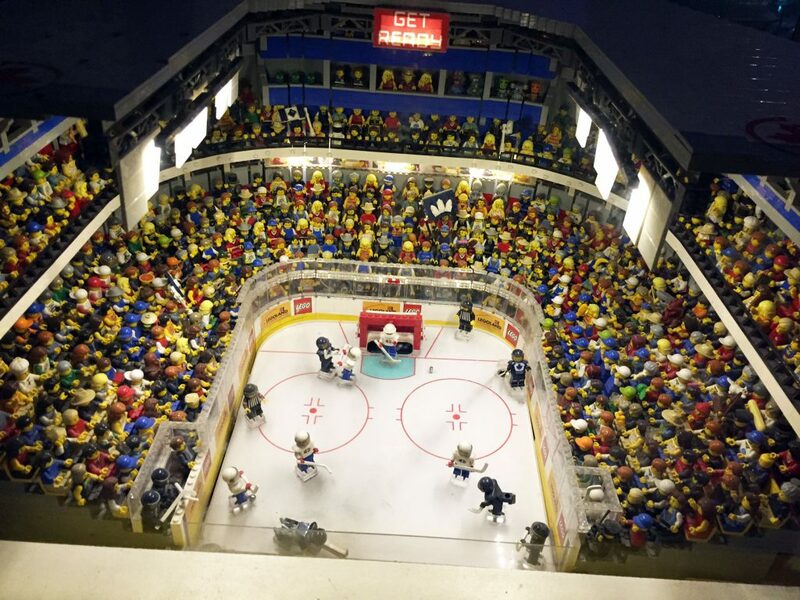 If you’re ever in the Toronto area, this is definitely a must for all the lego fans.